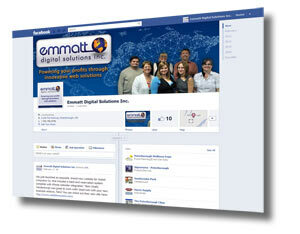 Facebook Timeline for Pages - Emmatt Digital Solutions Inc.
We’ve updated our Facebook Page to the new timeline, what do you think? If you use Facebook personally you are likely aware of the Facebook Timeline for Profiles. 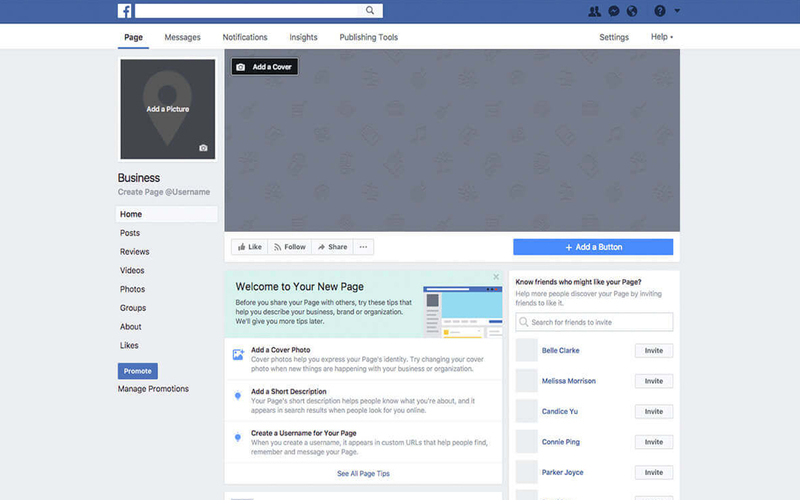 What you may not be aware of is that Facebook is now planning a rollout of the Facebook timeline for Pages as well, which you can preview or publish now, and expects it to be in place for all pages on March 30th. The Facebook Timeline for Pages offers Businesses the perfect opportunity to tell the story of your business and create your businesses’ identity on Facebook. Perhaps one of the greatest elements from the Timeline is the cover photo, a large horizontal banner that can be an image of your brand, an upcoming product, or anything else you want to showcase. To find out more about the Facebook Timeline and the importance it has for your business, take a look at this article from Mashable – Facebook Timeline for Brands: The Complete Guide.